Experience: Since 1982 Dive 2000 at Neutral Bay has earned the enviable reputation for diver training, scuba equipment consulting, underwater photography and adventure dive travel. In this time we have trained thousands of scuba divers. Fantastic Pool: For our in-pool training we use a large heated pool facility. 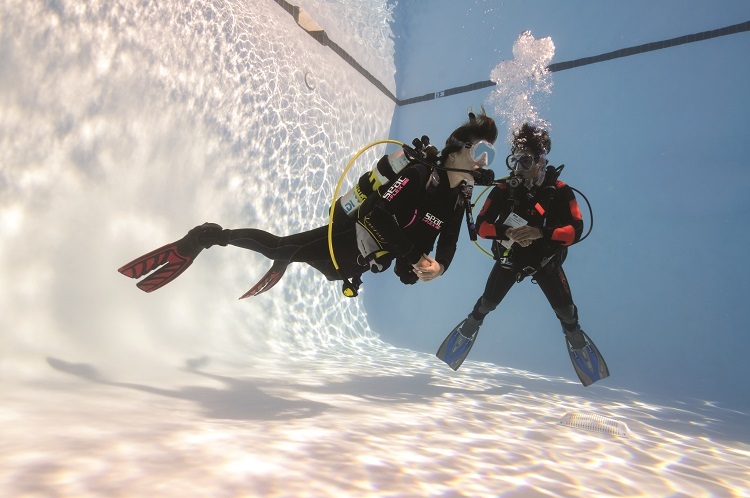 You will spend the first Sunday of your course in the pool, unaffected by the weather, and have the space and comfort to develop your scuba diving skills effectively before proceeding to your ocean dives. Great Team: The Dive 2000 instructors who will guide you on your underwater journey are a diverse and fun group of guys and girls. They are dedicated to providing safe, fun, and exciting dive experiences and for whom training people to dive is a passion. Our goal is to help you achieve your PADI certification and acquire the skills to allow you to enjoy a lifetime of pleasure from diving. Transport: Transport is available to our pool sessions and dive sites from the dive centre if required. 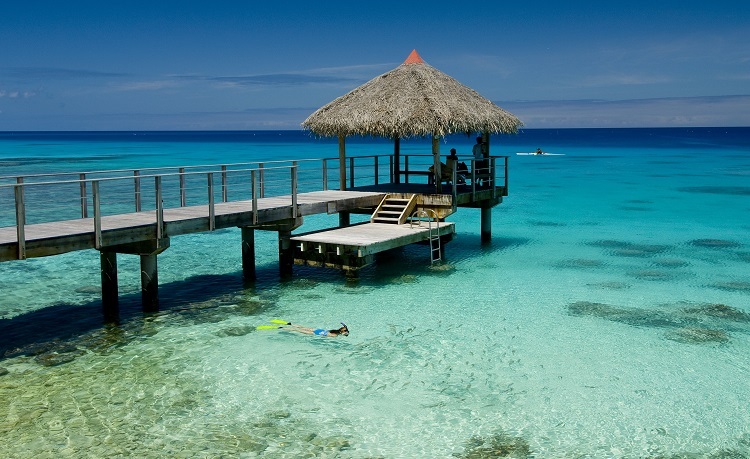 Active Dive Club: Weekend dives and trips away, guest speakers, social activities and savings. 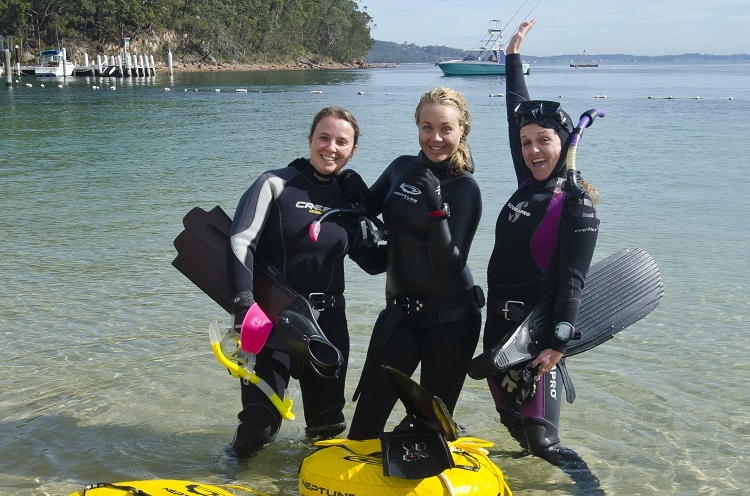 Scuba Hire Package: We understand that you may not be ready to purchase your scuba equipment right away after your course so we offer a great hire package. Once you are a Dive 2000 Dive Club Member the Scuba Hire Package gives you 20 days hire for the price of 5 days. Diving with Dive 2000 is tops. The lessons and atmosphere are easygoing, the people like minded. A perfect way to start a new hobby. 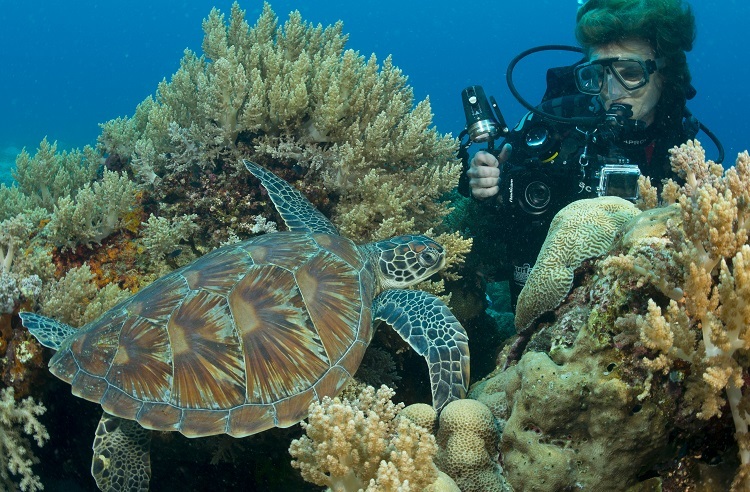 You will be amazed how much there is to see under water around Sydney! Thanks Dive 2000, you’ve made my transition from land to water as easy & interesting as riding a bike...and now that I’ve started growing gills, you can hardly get me out of the water!!! Diving has become a passion with the first breath from a regulator, and it’s all thanks to your wonderful instructors.